The president told a dedication ceremony that the Smithsonian Museum was a “remarkable tribute”, adding that the story of black America was the story of America. 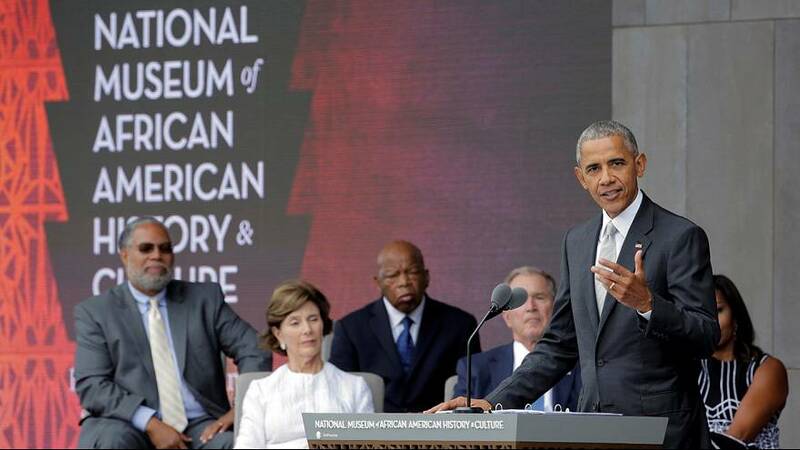 Obama said the museum – which has more than 30,000 objects – was important and would help put what he called today’s “troubled times” in a historical context, referring to current racial tensions over police killings around the country. The opening festivities are due to last for three days.